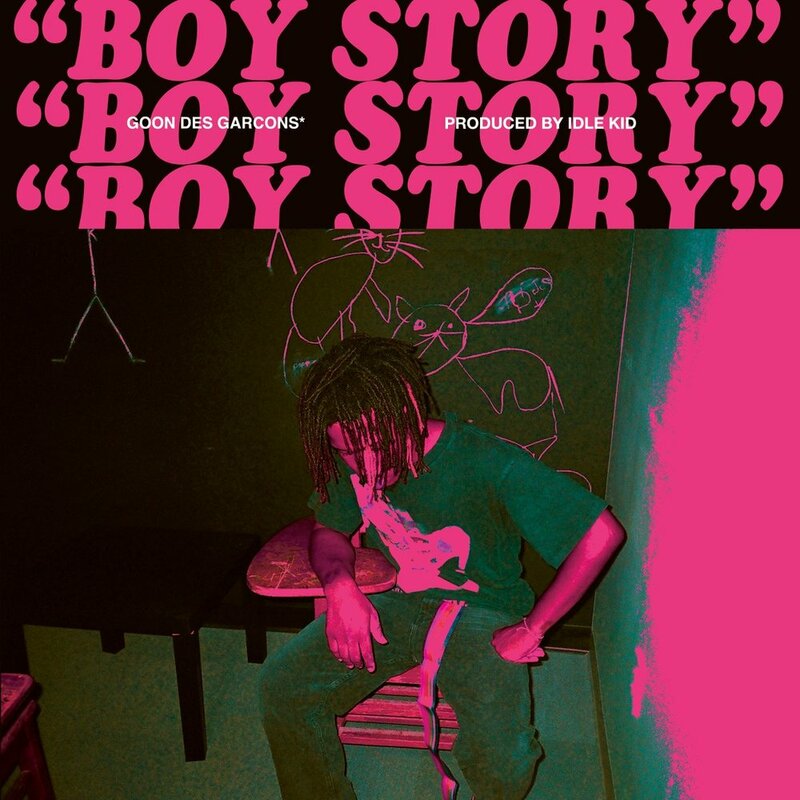 Goon Des Garcons releases "Boy Story" from "AINTNOWAYINHELL"
Coming off the heels of his last project, "Sore Loser", Goon Des Garcons continues to rise up the ranks as an artist who stays consistent with their body of work. After releasing videos such as "Deadman", he unleashes another single for his upcoming album "AINTNOWAYINHELL" titled "Boy Story". NYC's own Bonita Santos premieres her new mix "The Glitter Effect"